Looking For Back Pain Relief In Shenton Park? Whether you’re suffering from chronic back pain, muscle soreness, a slipped disc, lower back pain, or severe back pain, Shenton Park Family Chiropractic has the expertise and experience to get you the relief you need. We will provide a supportive environment on your journey to improved well-being and a pain-free life. Take advantage of our $49 new patient speical offer! 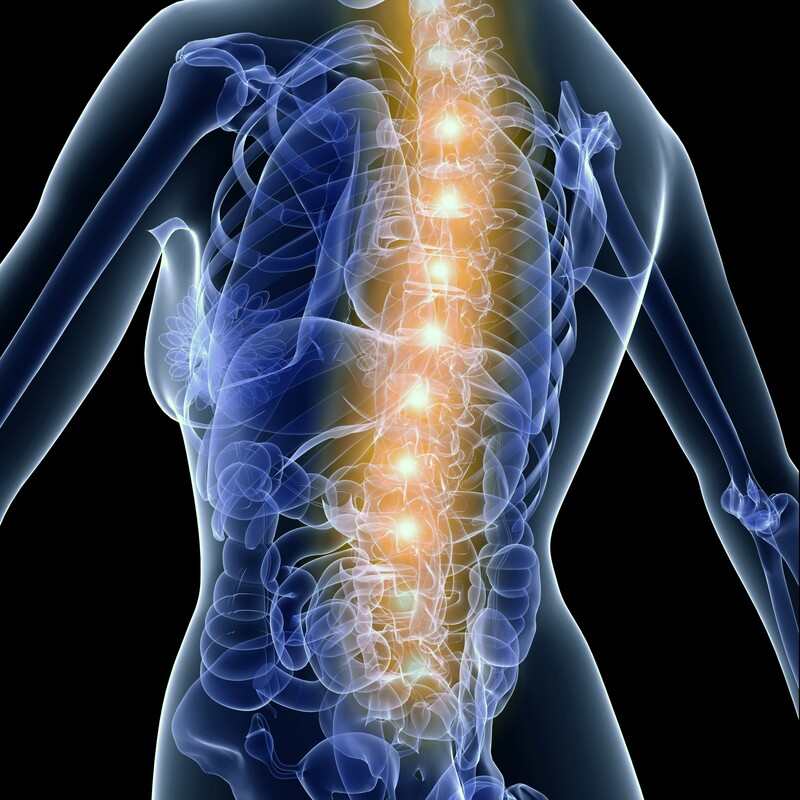 Why Choose Shenton Park Family Chiropractic To Treat Your Back Pain? You have nothing to lose but the pain. Call Us At (08) 6280 1210.